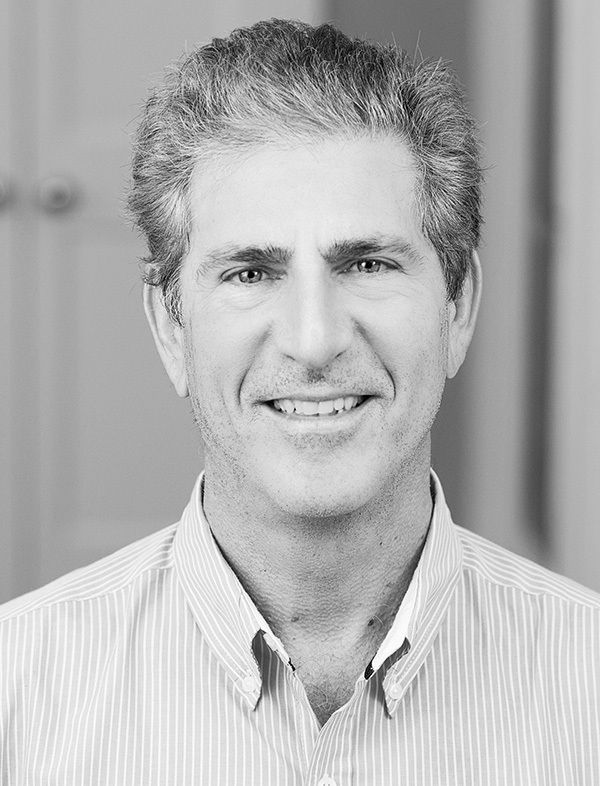 Steve Axelrod is The Cicala Law Firm’s system analyst and strategic technologist, based in Austin, Texas. Joanne has relied on Steve’s technical expertise in support of her litigation efforts since 2008. Today, Steve develops customized software in support of the The Cicala Law Firm’s commercial litigation and data mining efforts. He designs specifications for redundant systems to securely process and manage large data caches from varying sources and consisting of images, documents and coding related to images. Steve has extensive experience creating and implementing strategies to merge and manage content from independent and disparate sources into one-source functioning platforms. Over the course of his extensive career at Hewlett Packard, ExecutiveWare, Inc., and Voice Exchange, Inc. he has been consistently able to lower costs through standardizing and normalizing disparate feeds across enterprises into a single coherent and transparent format. Steve has created a “Predictive Analysis Exchange” to forecast uncertain future events using JSP for non-flash supported products and Flash (Flash Builder 4) on front end and Servlets (Java), MySQL (Data Base) and Tomcat for servlet engine on the back end. He has created a “Mapping Tool” pulling data from varying sources into an Oracle Database. He developed a normalized schema for all front-end applications to insure data integrity. The “Mapping Tool” uses the following products: Java, JDBC, BEA Weblogic, Toad, Tortoise, Oracle 10G, MSSQL and EJB 3.0. Steve is also proficient in the creation of iOS apps using Google and AWS for back end services support with a taste of Heroku using Parse and MongoDB. Core areas of backend services: AWS EBS, Lightsail, MySQL, Mongo, Google App Engine, Compute Engine and FireBase. Steve has created an IPhone App for Extremely Secure Encrypted Transport. The App uses Push Notification Services, Tomcat Servlets (back-end support), SSL for data transfer of Web Services and MySQL for data storage. Steve has also created a caching web browser for the IPhone.